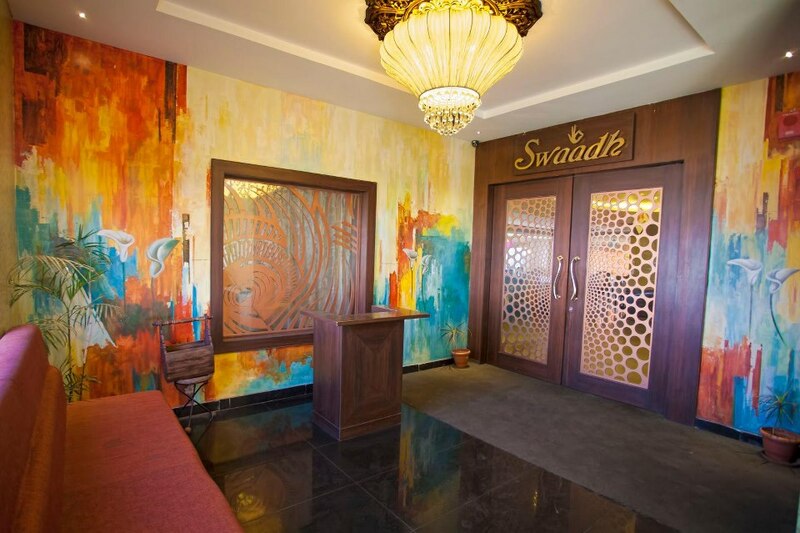 SWAADH is a fine dining destination with a multi-cuisine restaurant, spacious banquet and lounge bar situated in Kondapur, Hi-tech City, Hyderabad. Swaadh being a multi-cuisine restaurant, have some of the most experienced chefs in the business running their kitchens. Near Chirec Public School, Kondapur. Swagath means hospitality & it comes naturally & generously. 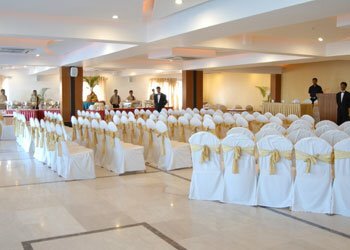 After having garnered compliments for its services – accolades for its affordability – bouquets for its excellence in the last two decades, the reputed Sindhuri Hotels & Resorts Pvt. 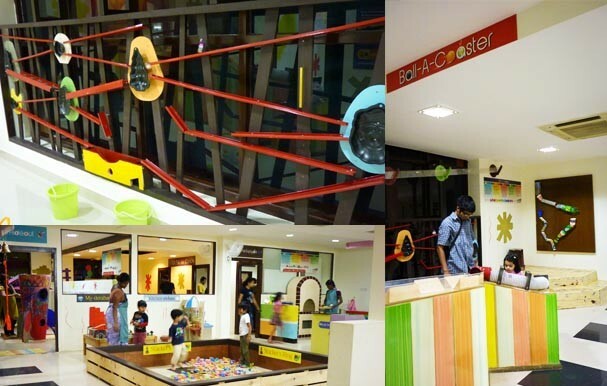 Ltd., now creates another sensation in the hospitality sector, Swagath De Royal at kondapur Junction. 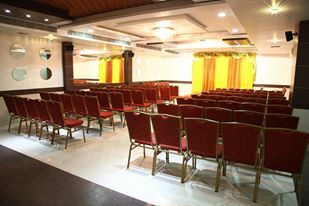 The banquet hall caters to 50 to 200 pax is a great combination of space and functionality. You get an exotic fare of delicacies in a great ambience which makes it a complete visual and sumptious treat. Olive House A Multi Cuisine family restaurant and banquet section has evolved into a classic group offering a wide range of food. 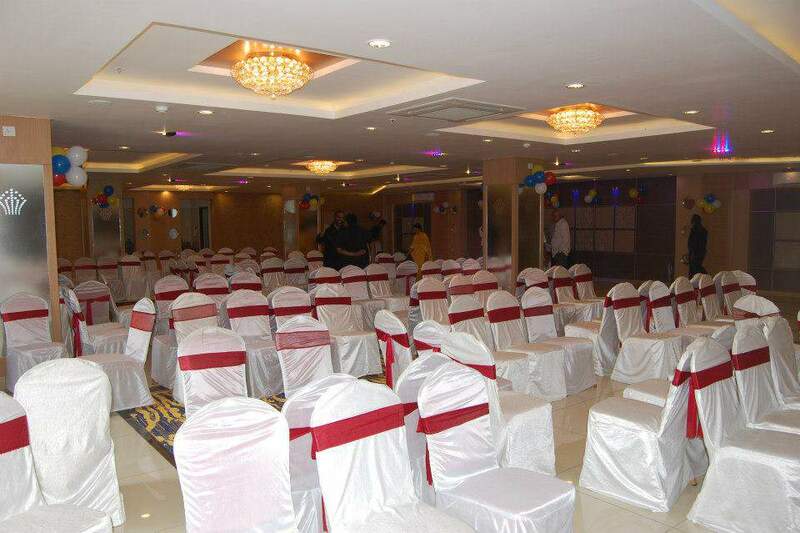 JALSA - banquet hall of Olive house is ideal for any birthday parties, kitti parties, get-togethers. 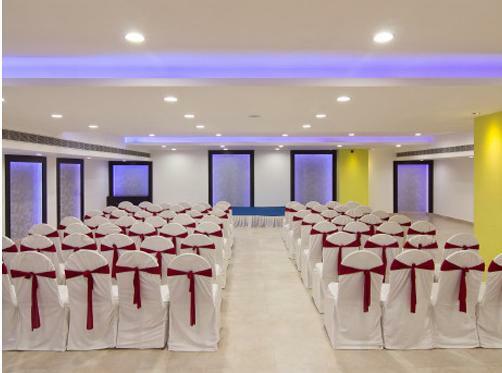 The Majestica Inn Hyderabad is an exclusive Business Chic hotel located at the foot of Hitech City and very near to the Financial District and other business centres.